All images used in this software product are owned by Danger Close and are copyrights of their respective owners. All title and intellectual property rights in and to the content which may be accessed through use of the software is the property of the respective content owner and may be protected by applicable copyright or other intellectual property laws and treaties. 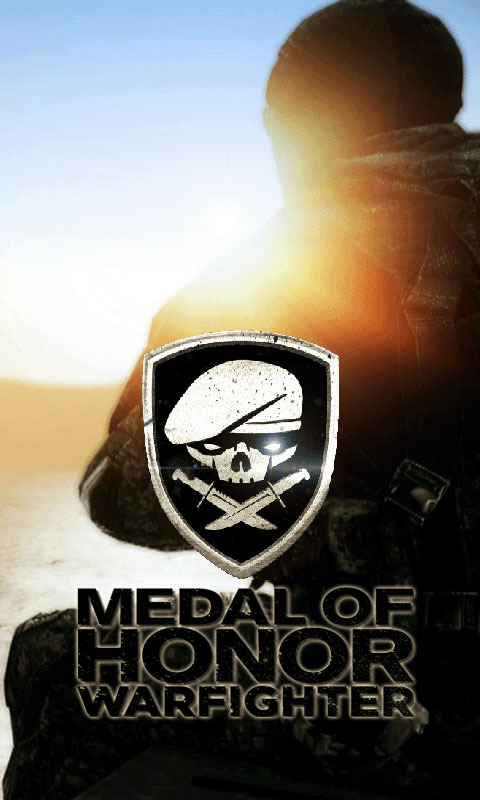 Medal of Honor: Warfighter (also known as Medal of Honor 2 or Medal of Honor 2: Warfighter) is an upcoming first-person shooter video game being developed by Danger Close Games and set to be published by Electronic Arts. 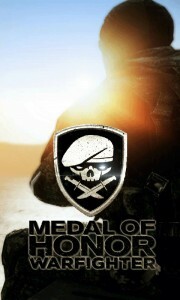 It is a direct sequel to 2010′s series reboot Medal of Honor and the 14th installment in the series. The title was officially announced on February 23, 2012, and it is set to be released in North America on October 23, 2012, and in the United Kingdom on October 26, 2012. The game will run on DICE’s Frostbite 2 (the same engine that Battlefield 3 uses). Both single-player and multiplayer are going to use the latest version of Frostbite 2. It only supports Windows Vista/7 and DirectX 10 and 11. It will include six different classes which are Assault, Sniper, Demolitions, Point Man, Heavy Gunner, and Spec Ops. It utilizes a fire team system where two people must work together and there will be certain perks to working as a team. The single-player mode will continue to follow the story of Tier 1 operators. The single-player will feature various locations including the Philippines and Somalia. 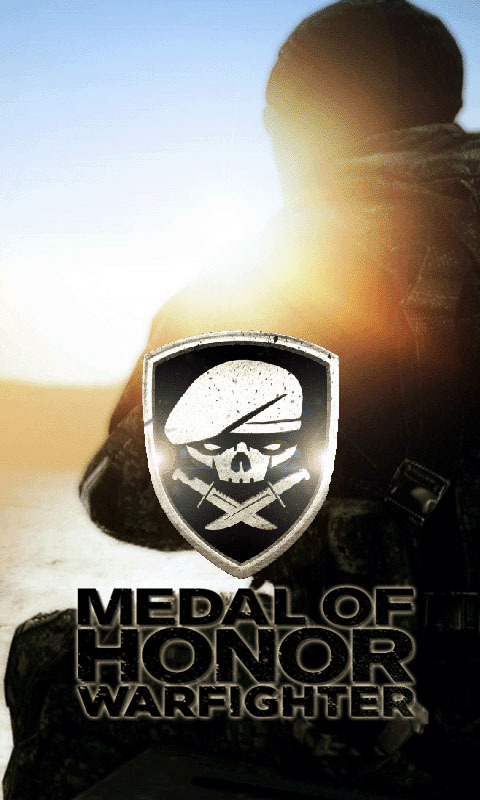 The story was written by real Tier 1 Operators while they were deployed overseas and each mission is inspired by a real-world event. Medal of Honor: Warfighter will have two playable characters for the single-player campaign instead of the four playable characters from Medal of Honor.